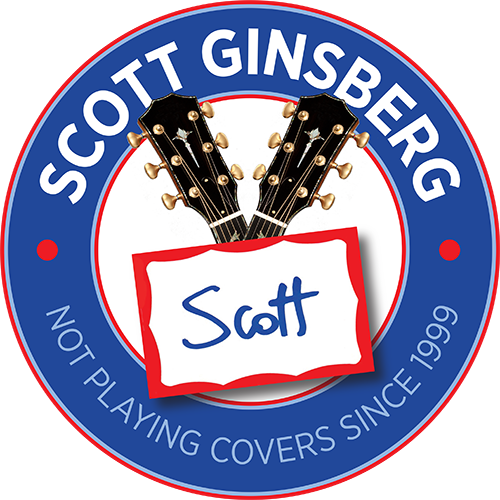 Eyes Full of Dreams | Scott Ginsberg | Singer. Songwriter. Busker. Filmmaker. Musician for hire. I also wear a nametag 24-7. Even to bed.